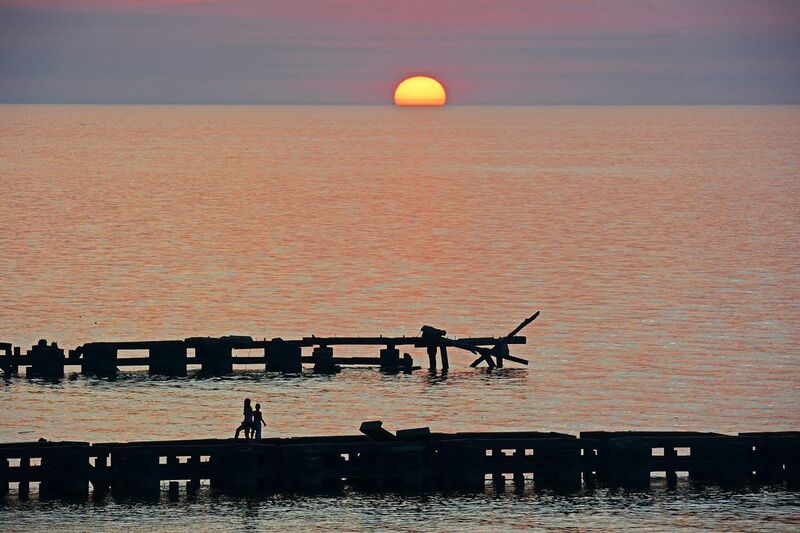 Kids watching a beautiful sunset over Lake Erie in Cleveland, Ohio. Taken with a Nikon D5200 with a Nikkor 18-300mm lens. Date Uploaded: July 31, 2013, 12:24 a.m.